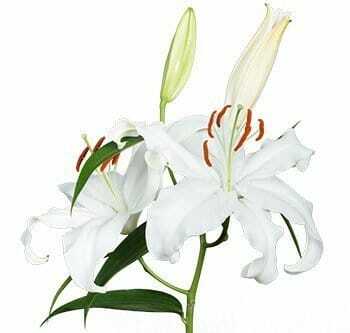 Lilies are a favorite of floral designers to make show stopping centerpieces, bouquets and other floral decorations. 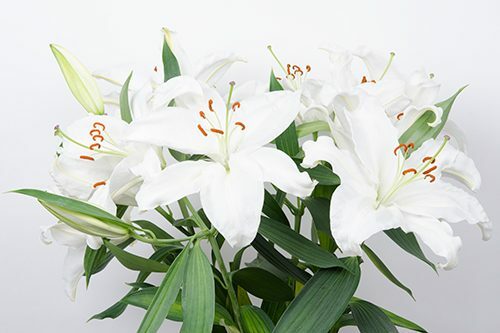 Oriental Lilies are large, glamorous and elegant, making them a great choice for weddings and special events. 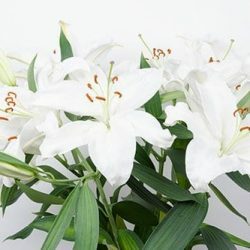 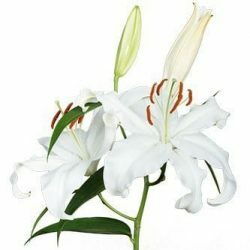 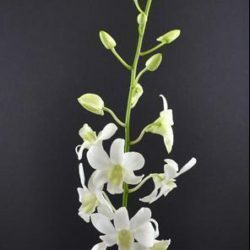 Buy Wholesale Bulk Fresh Cut Assorted Oriental Lilies Online.